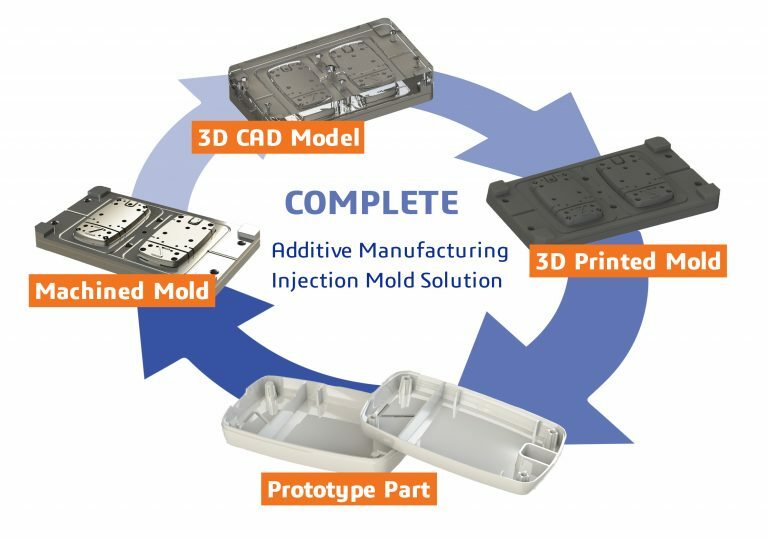 Using 3D printed plastic molds for injection molding of plastic parts in low volumes delivers cost and time savings over traditional metal molds. 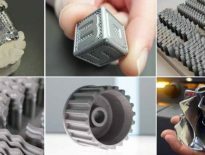 Using 3D printed molds for injection molding instead of for instance aluminum molds, the production cost of the tools is reduced by a factor of 20 from typically about 11-12,000 EUR to less than 500 EUR. 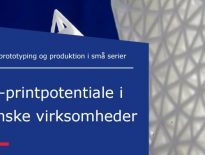 This is documented through a development partnership between PLM Group and the Danish Hillerød-based plastics manufacturer Vilecon. PLM Group estimates that the use of 3D printing for injection molding tools will spread explosively among more industries during the next few years. Although 3D printing, also known as Additive Manufacturing (AM), can often be used as an alternative to traditional injection molding, it is not always possible to directly 3D-print plastic parts with the needed characteristics such as surface texture and colors. 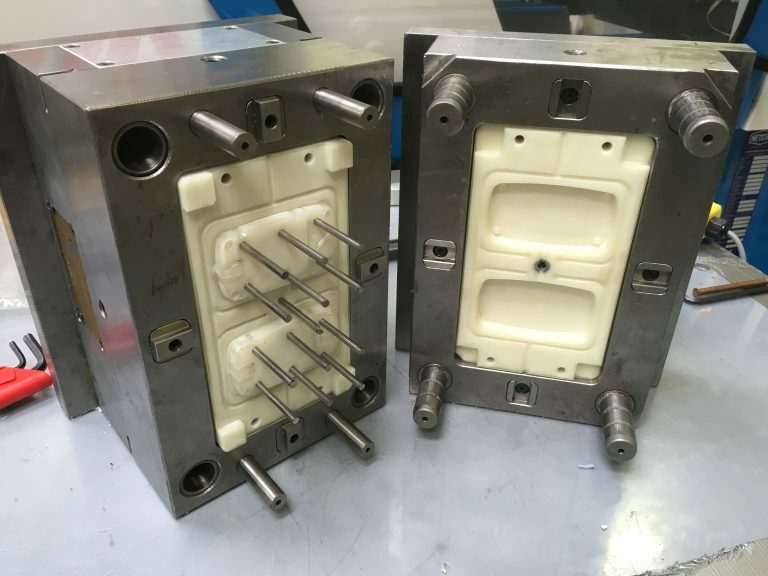 Therefore, it may be necessary to injection mold the items, but it is often quite expensive to get started because the initial manufacturing costs of the molding tools are high. ”This means that many good ideas end up in the drawer and development projects are often are discarded at an early stage. 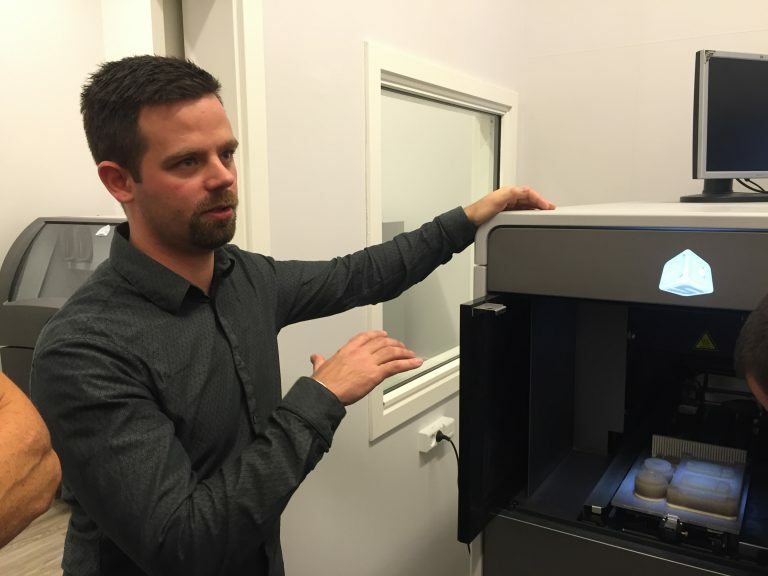 Furthermore companies normally do not want to invest in an expensive metal tool for projects where only a few parts are needed,” explains Support Specialist for Additive Manufacturing, Andreas Vind from PLM Group. It is significantly faster, less expensive and more flexible to produce tools using AM. This makes it more attractive to embark on the development and production of new and innovative parts in smaller series. The plastic molds are printed in a specialized technical plastic material, which can be used for injection molding at temperatures up to 350 degrees Celsius. All companies that manufacture injection molded products can benefit from the use of Additive Manufacturing. 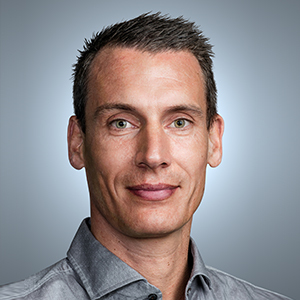 It takes 24 to 48 hours to produce a fully production ready tool compared to having to invest thousands of Euros in a costly aluminum tool and wait days, weeks or months for it to be delivered,” explains Andreas Vind. Andreas also explains that, an additional advantage of using the AM method for the production of molds is that it is very flexible and makes it easy to try out different design alternatives to achieve the optimal end product. Vilecon has used the technology to manufacture tools for injection molding of small electronics boxes. The boxes will contain temperature and humidity sensors as well as a small SIM card module for communication and will be used for remote monitoring of the temperature and humidity in Swedish churches in order to optimize the energy consumption. The project had been shelved for several years because it was not economically feasible to buy a molding tool in metal, nor was it possible to 3D print the finished items in the desired material. The development of the 3D-printed mold has been a process together with PLM Group. During an iterative process they tested a number of design options to get even the small design details in the part exactly right. The knowledge sharing with PLM Group has overcome the technical challenges in using the new process and the parts are now ready for use. “Throughout the process we have documented all the lessons learned. This goes about getting the part design ready for print, about the structure of the tool to get the success rate as high as possible, and last but not least: How to adjust the injection molding machine correctly to take into account that the mold is made from the special plastic material,” explains Andreas Vind. This has resulted in a turnkey solution where PLM Group’s customers can buy a 3D printer combined with training so they will be able to undertake development and manufacturing of new molds and save a lot of time and money. It is possible to use Metal Additive Manufacturing to produce advanced injection molds meant for mass production of parts. Using 3D printing it becomes possible for instance to include the cooling channels for optimal cooling of the molded parts directly into the mold design, which is extremely complicated or often even impossible using conventionally manufactured molds. It is still relatively expensive to produce metal molds using AM because of the price of the metal printers, but the common trend is that these machines are becoming cheaper and the method thus becomes more economically attractive.